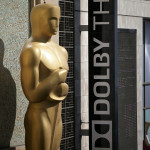 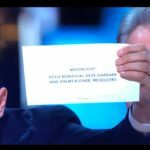 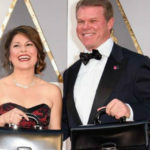 Oscar ‘best picture’ fiasco accountants axed: Don’t darken our Hollywood door again! 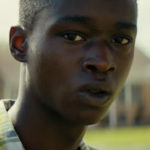 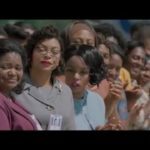 ‘La La Land’, ‘Hidden Figures?’ Which film will steal the spotlight at Oscars? 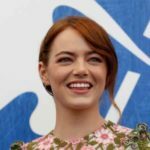 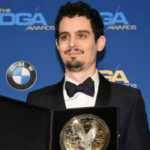 Will ‘La La Land’ sweep Sunday’s WGA Awards? 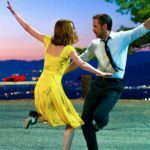 ‘La La Land’ Oscar test: Best director or just minor musical?